A film without music is like a cake without frosting. 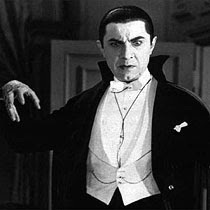 There have been successful movies released without a soundtrack…the 1931 Dracula starring Bela Lugosi in his most famous role is one memorable example. But overall, film needs music. Music deepens the emotion and experience of the moviegoer, even for a documentary on backyard chickens. We are fortunate to be friends with David Haugh (Hawk), an extremely talented musician and songwriter. Dave wrote and performed several of the tunes that help carry the emotional track of Mad City Chickens. From his lighthearted Itty Bitty Rooster and Chicken Man to the evocative Yahara Hills and Kendall Avenue, his versatile guitar-playing brings a dimension to the movie that otherwise would not exist. 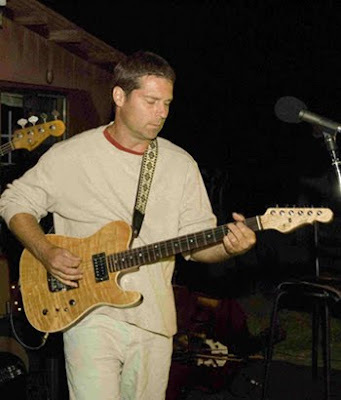 Check out Dave’s broadjam profile and listen to some of his original music. Accompanying Dave’s work are a few other musical pieces, some you may even recognize…considering they were composed by the likes of Johann Strauss, Richard Strauss, and Scott Joplin. Mad City Chickens: Festival Buttons! Mad City Chickens is DONE!